Farmers National Company says 70 percent of farmland will transfer ownership over the next 20 years. The transfers will occur by sale, will, trust beneficiary or gifts, according to the company. 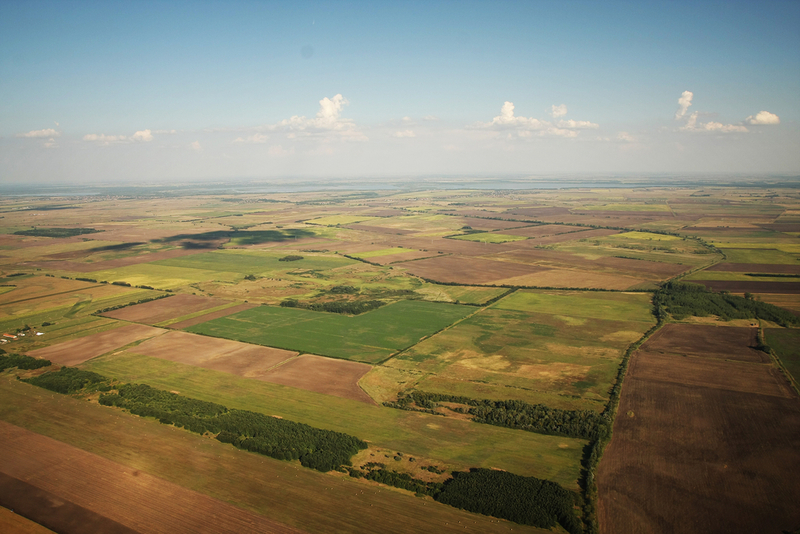 For farm and ranch operations, land is by far the most significant asset in this transfer of wealth. 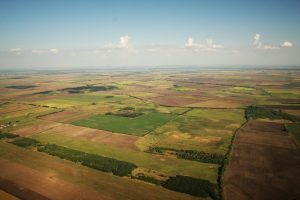 Over the next five years, ten percent of the 911 million acres of agricultural land in the United States will change hands, which equates to two percent per year. About one percent will change ownership each year through inheritance, gifting, or closed sales. The other one percent will be sold in the open market, which equates to about 4.25 million acres per year on average available for purchase. The company says some of the sales will be from farmers and ranchers retiring, while the rest will probably be inheritors deciding to sell the land asset. Finally, the company says the next generation of landowners will typically be more removed from the farm or ranch and will be seeking information and guidance from various sources for making decisions.